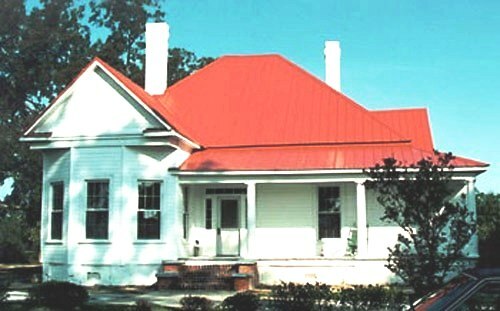 This charming older home looked like quite a challenge when it came time for replacing its aging roof. 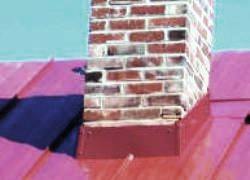 The challenge was solved when its owners learned about the enormous advantages of metal residential roofing. 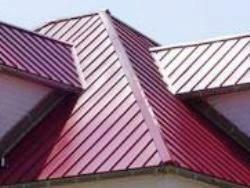 Their roofing contractor was glad about the choice, too.